See the full election results here. Or scroll down. 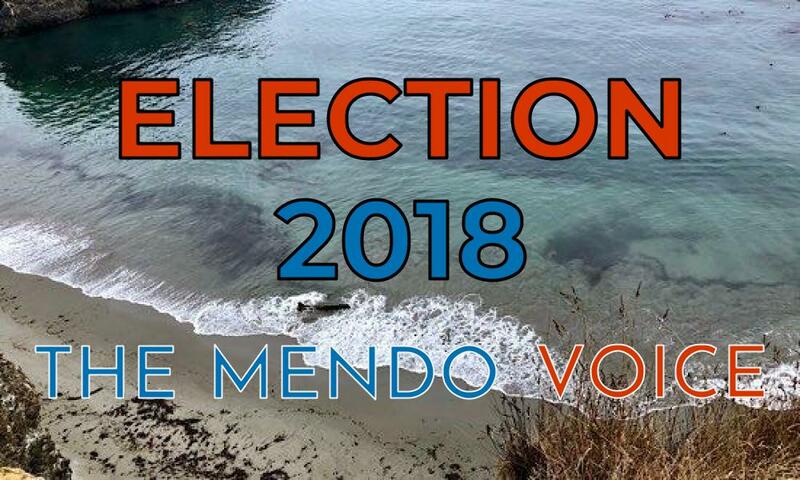 MENDOCINO Co., 11/30/18 — The Mendocino County election's office has finally completed the ballot counting from the November 6 general election's, and very little has since the last official vote count. The only significant change is that Measure K, a bond measure in Covelo that will fund the construction of a school gym, which previously appeared to be losing, has passed. In the Third District John Haschak has won the supervisor seat, while Ted Williams won unopposed in the Fifth. 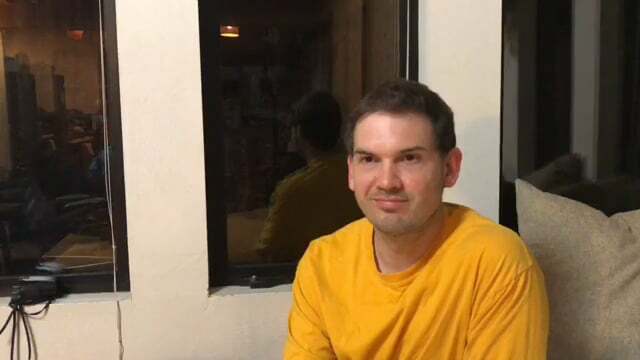 Mo Mulheren, Juan Orozco and Jim Brown won seats to the Ukiah City Council. 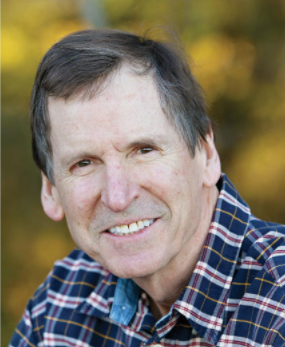 Greta Kanne and Larry Stranske won election to the Willits City Council. And in Fort Bragg, long time councilman Lindy Peters, as well as Tess Albin-Smith and Jessica Morsell-Haye won. Measure H failed, while Measure I, Measure J and Measure K won. The last announcement of a tally was made on Nov. 8, at which point, two days after the election, 15,819 ballots had been counted, less than half of the total, and several races and measures were too close to call. Despite high voter turnout, Mendocino County municipal races are often decided by a small number of votes. 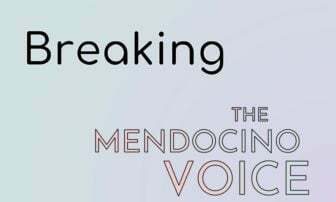 We, now have the final tally of 33,966 ballots cast, which is 70.72% of Mendocino County's 48,032 registered voters, in a county with an adult population of roughly 69,000, according to the U.S Census. Roughly 88,000 people live in the county, but of course children under 18 can't vote. 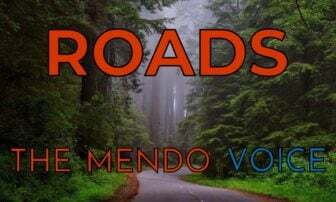 This means that despite a high turnout, less than half of adults in Mendocino County actually voted in this year's election. This year's local election included two supervisors races, several competitive city council elections, and a number of local measures that required more than a simple majority to approve. We've included the final tally below, but you can read the entirety of our 2018 election coverage here. In the statewide races, Mendocino County, as is usually the case, swung a little to the left of the state as a whole — giving senate candidate Kevin DeLeon's a local victory of 50.68% over Dianne Feinstein's 49.32%. Mendocino County voters were inline with the statewide results for all the statewide ballot measures, however. 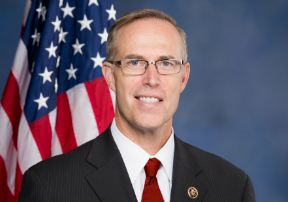 Incumbents for the North Coast such as Congressman Jared Huffman, as well as state Senator Mike McGuire and Assemblyman Jim Wood won reelection by huge margins.